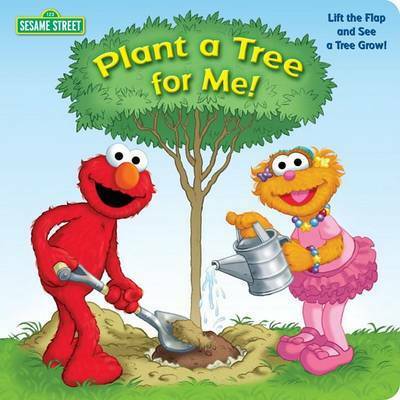 The "Sesame Street" monsters jump on the bandwagon to support the environmental movement! Simple text and speech balloons give toddlers basic information about how trees help the environment and the ways in which we all benefit from them. Illustrations show different species of trees and their leaves through the cycle of the seasons with labels to identify them. The payoff comes at the end with a large lift-the-flap that shows how, from a tiny seed, a mighty (and environmentally neccessary!) tree grows.